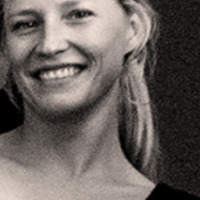 Architecture In Development - profile - Guillemette P.
Architect, my expertise is oriented towards sustainable designs. With a deep interest for vernacular architecture and natural building materials such as earth, straw and bamboo. By nature curious, I would like to learn and contribute to human-centered designs.